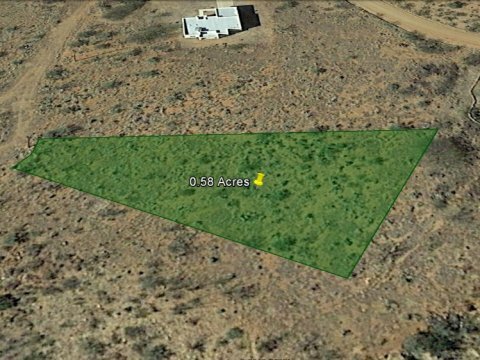 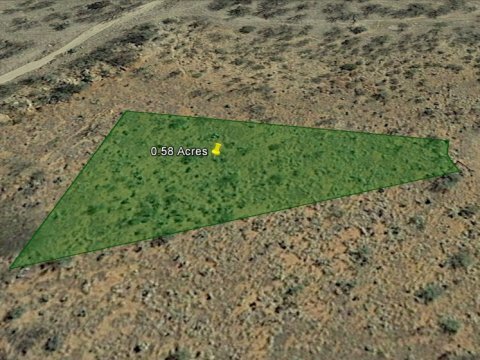 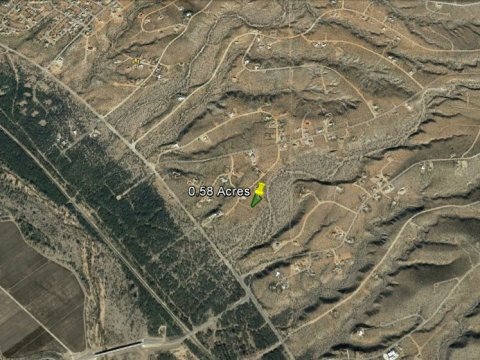 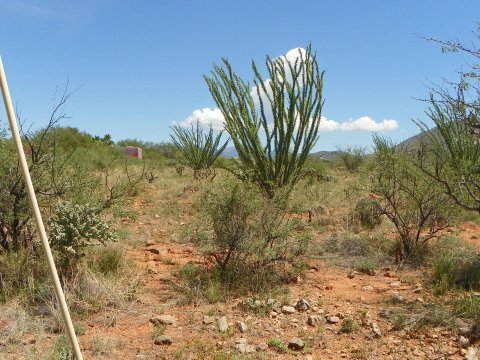 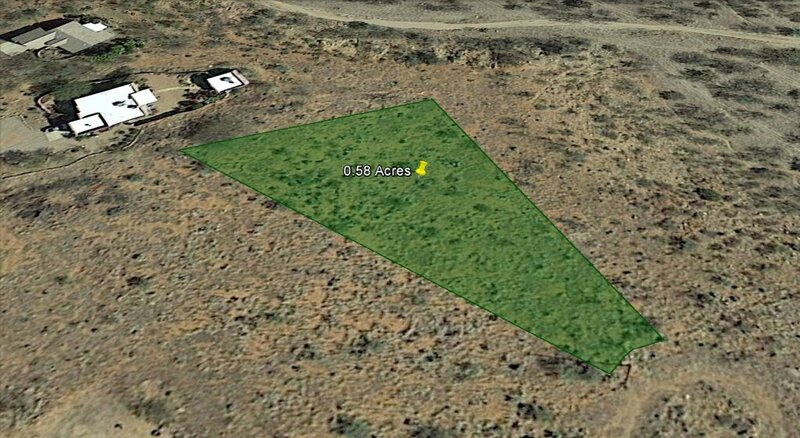 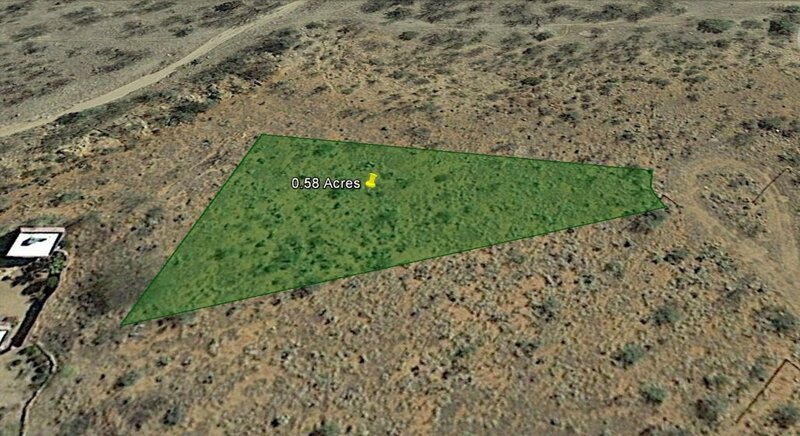 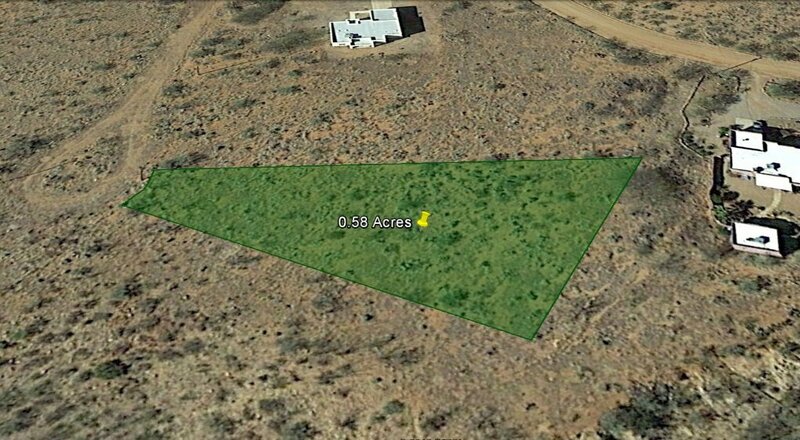 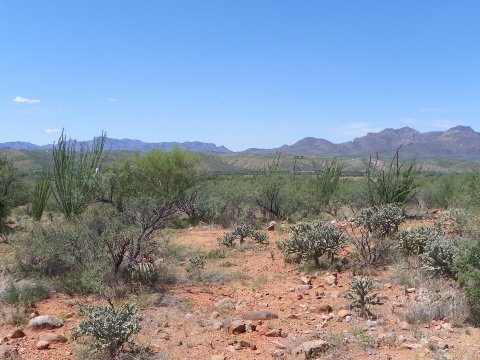 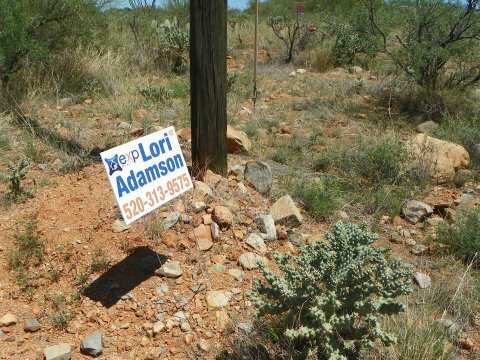 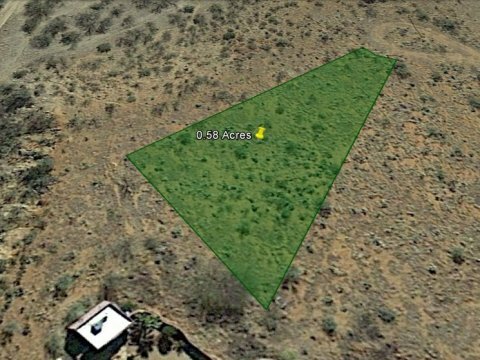 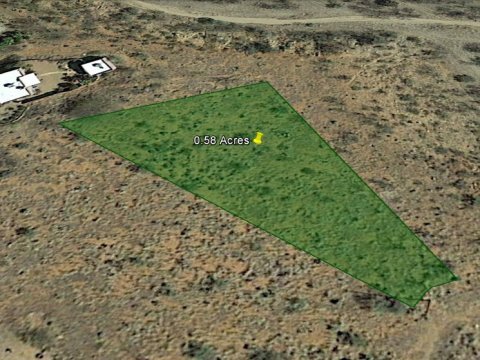 Only 50 minutes from Tucson, Arizona and under 2 Miles from Highway 19, this 0.58 Acre Cul-De-Sac Lot in Rio Rico, Arizona has Mountain Views and Electric at the Street. 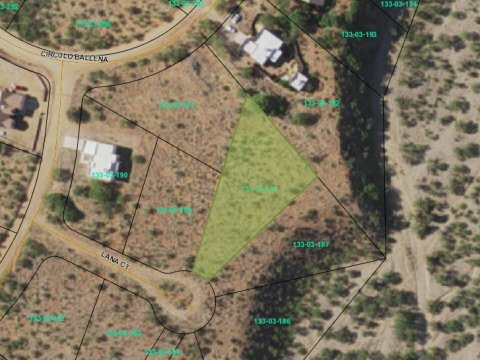 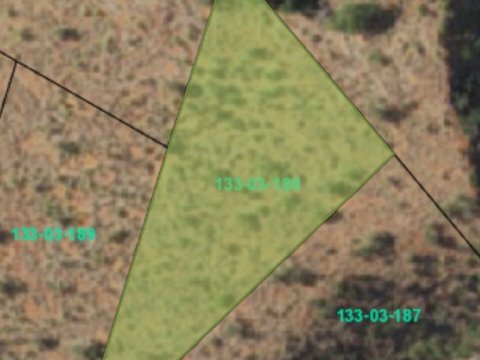 With mountain views, a wide variety of recreational activities nearby, and convenient access from Highway 19, this 0.58 acre lot is a great value for someone looking to build a house, retirement cabin, or to hold as a long-term investment. This property’s rural setting provides a calm place to relax among nature. 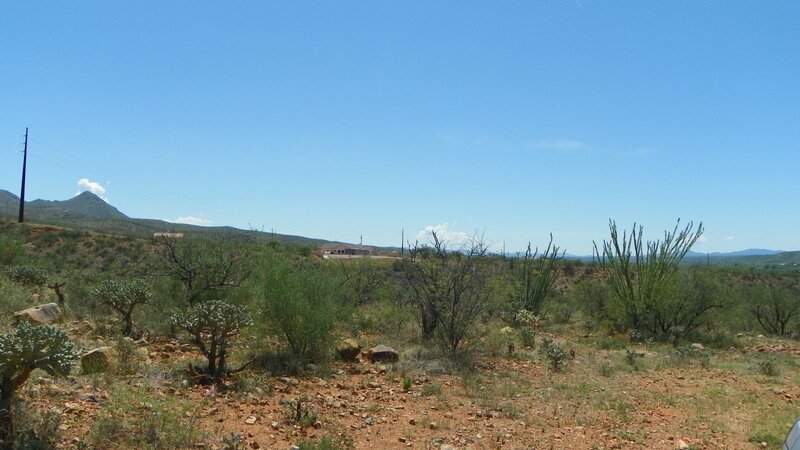 At the same time, its 2 mile proximity to highway 19, and 50 minute driving distance from Tucson make it simple to get to modern conveniences or for friends and family to visit the property. 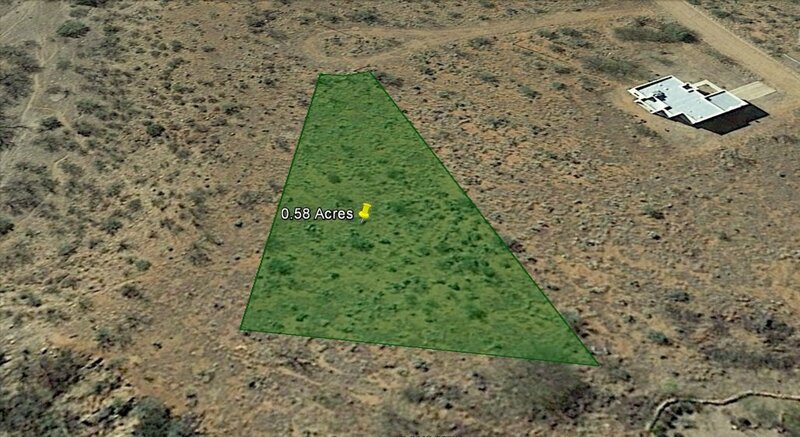 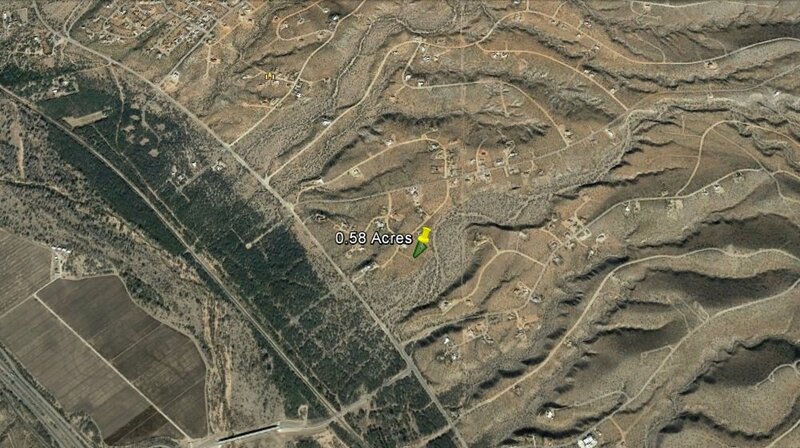 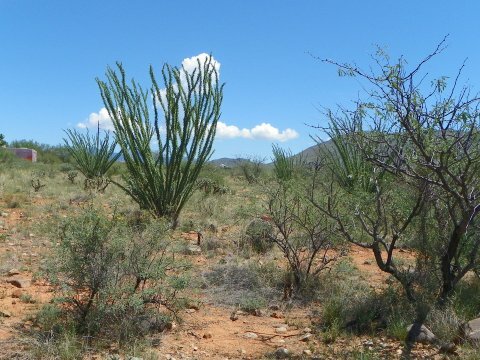 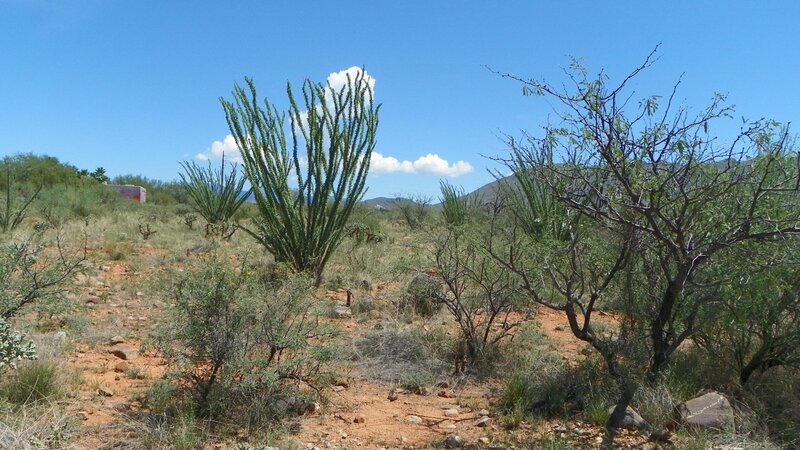 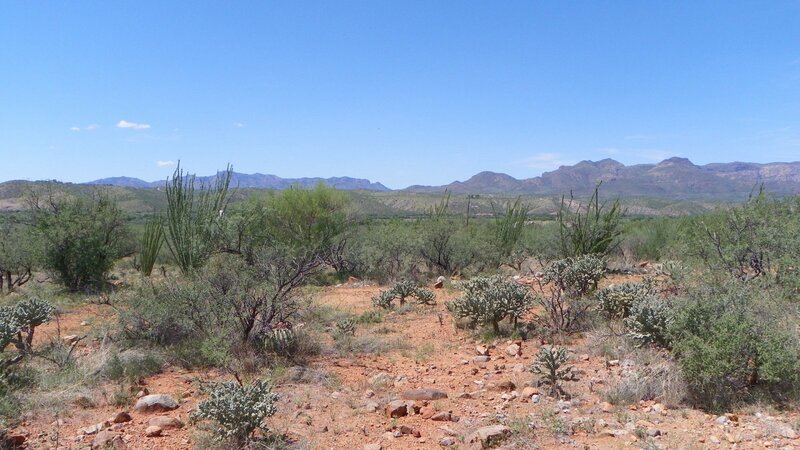 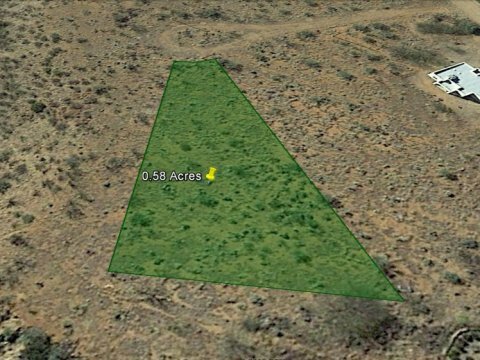 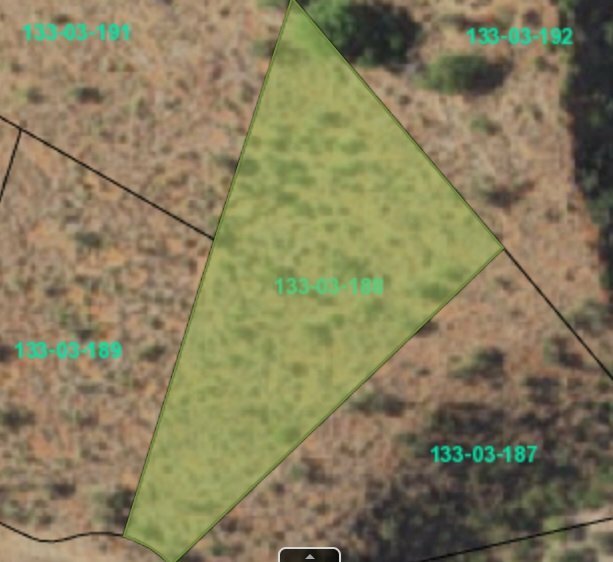 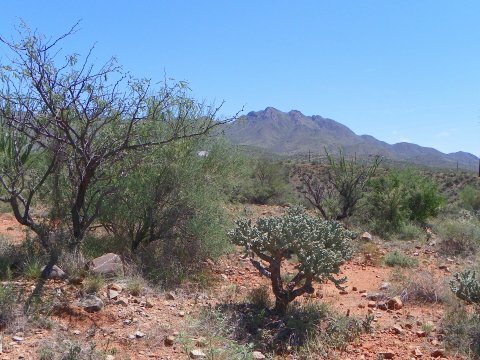 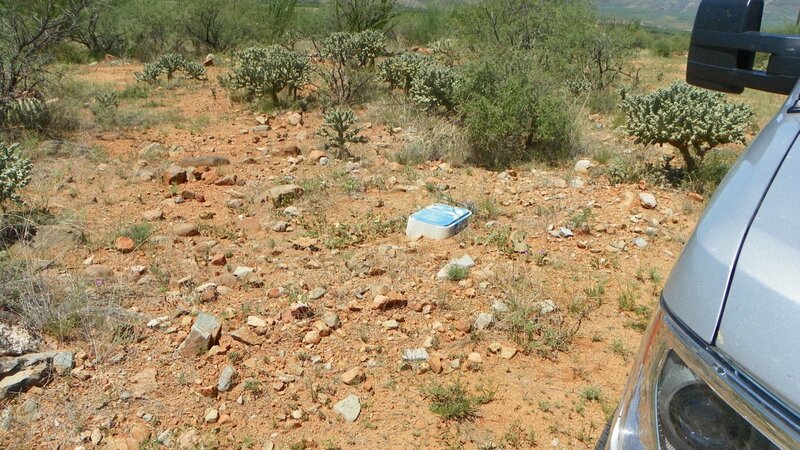 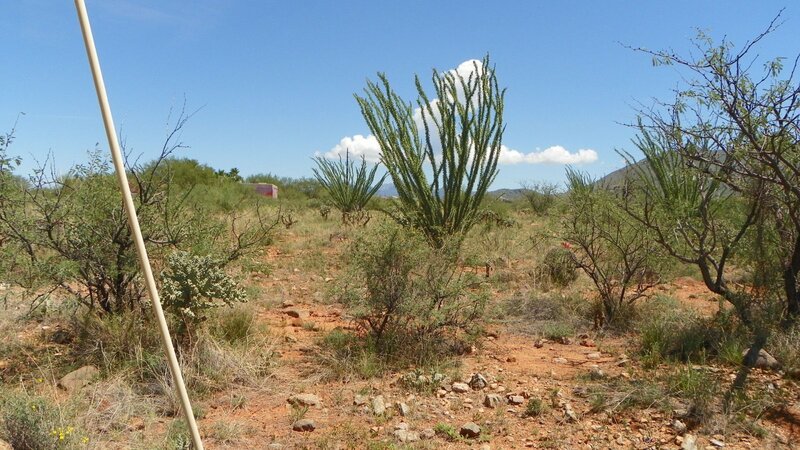 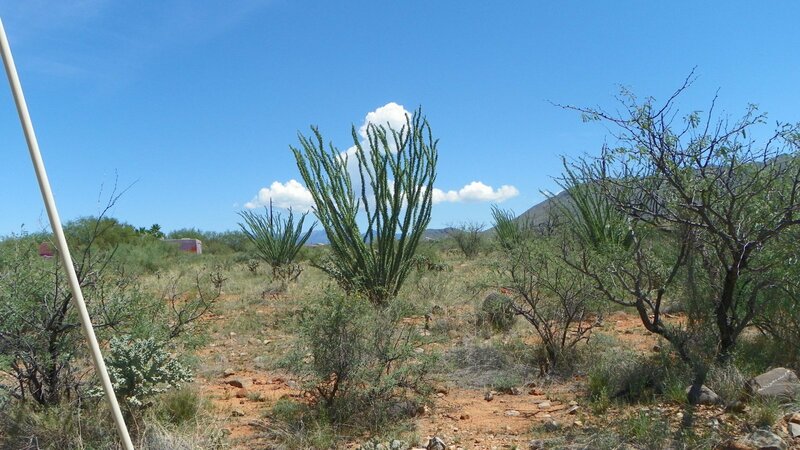 This parcel is located in the Rio Rico Ranchettes Unit No.17 subdivision in Rio Rico, Arizona. 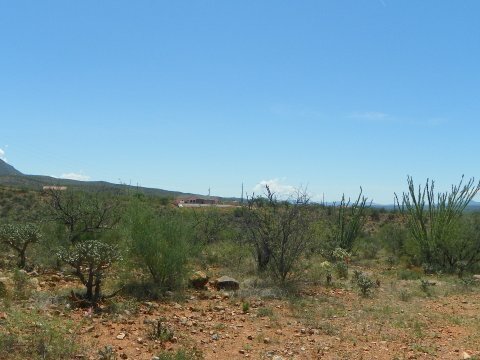 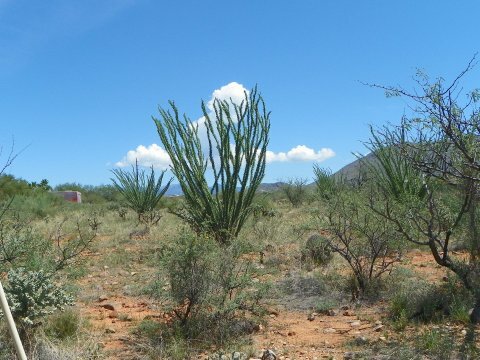 It’s a residential lot, with mostly paved road access (dirt for the last 100 yards appx), featuring mountain views and is close to the highway entrance at Palo Parado Road. 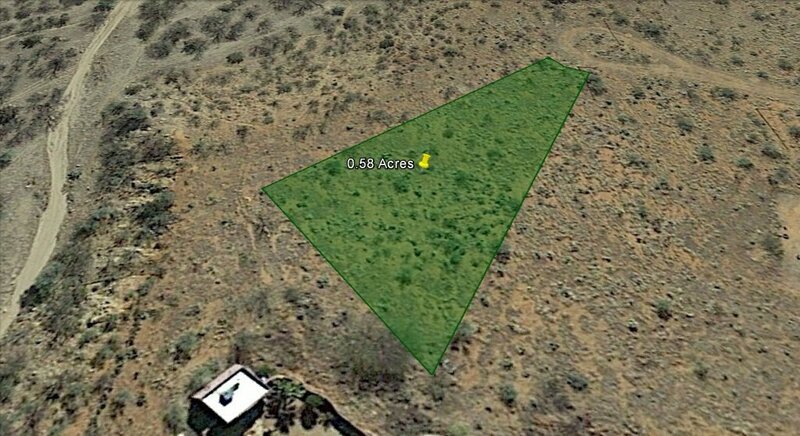 It has electric at the street and probably has municipal water at the street (buyer to verify before purchasing). 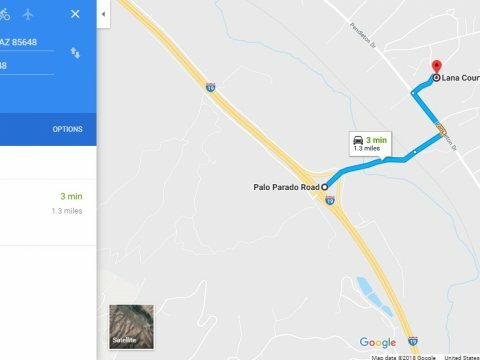 Driving directions: Take Pendleton North to Camino Mar then Right on Circulo Ballena then Right on Sardina Ct. then left on Lana Ct. to 3rd lot on left. 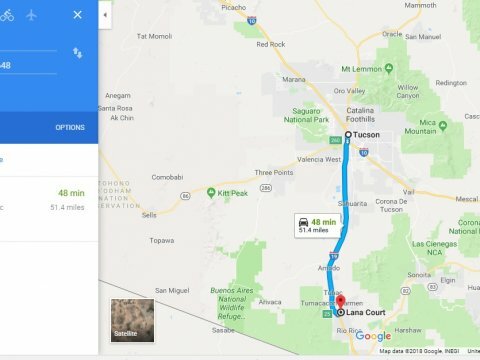 Please see the maps in the photo section of this page to see its 50 minute driving time from Tucson and less than 2 mile proximity to Highway 19. 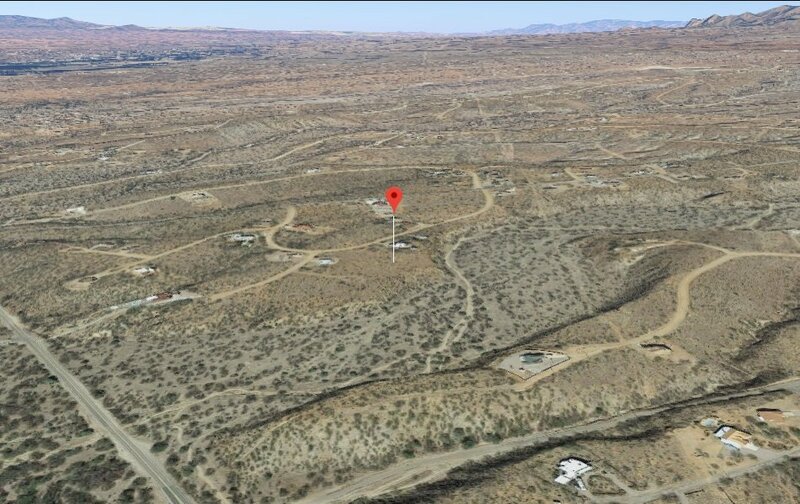 Legal Description: Lot 41 Block 504 Unit 17 Part, RIO RICO RANCHETTES according to the plat thereof recorded in Plat Book 3, Page 26 of the Public Records of Santa Cruz County, Arizona. 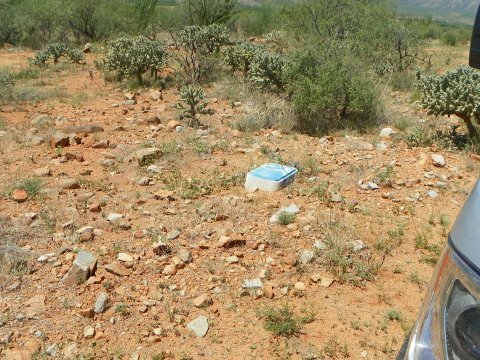 Electric: Electric at the street. 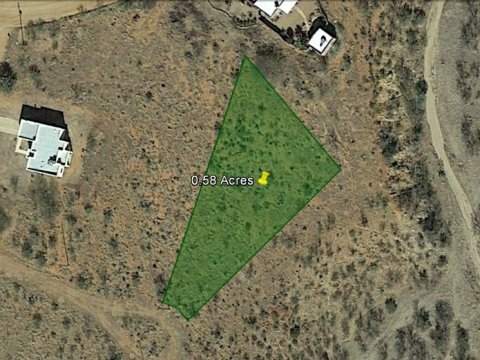 Please verify electric before buying. 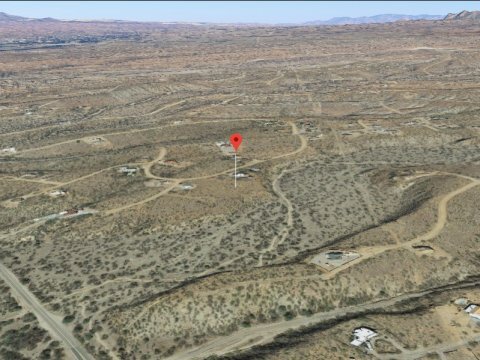 To verify, call UniSource Energy at 877-837-4968. 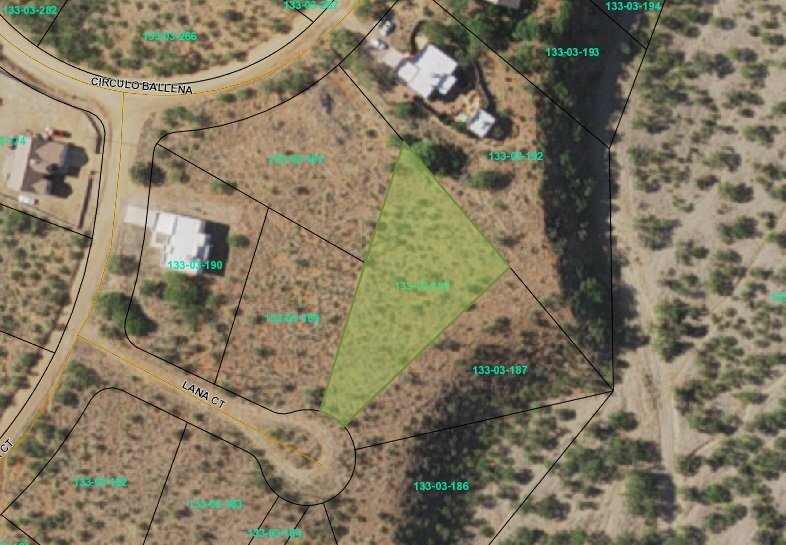 Water: Probably has municipal water at the street (buyer to verify before purchasing). 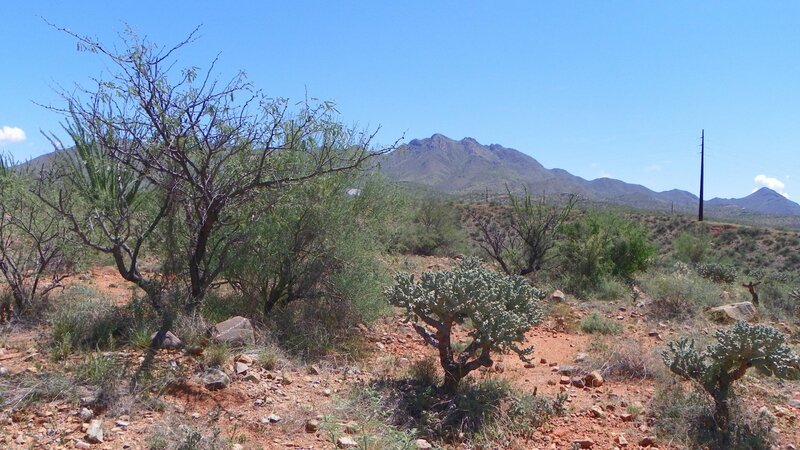 Financing Information: Down Payment of $495 and monthly payments of $193 for 36 months. 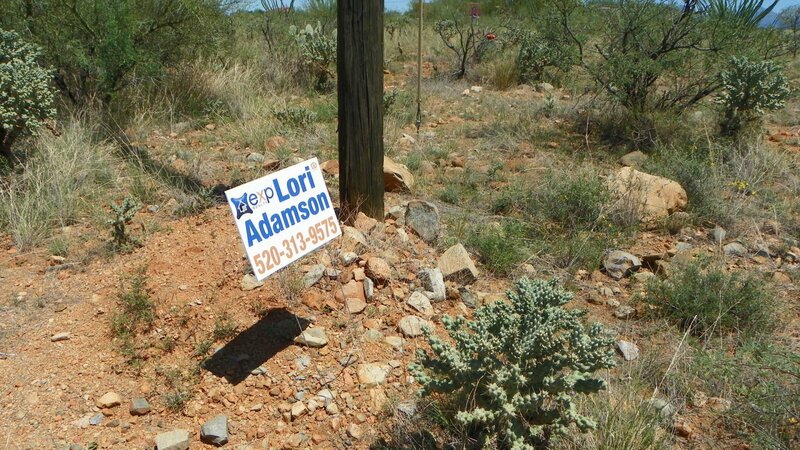 No credit check required. 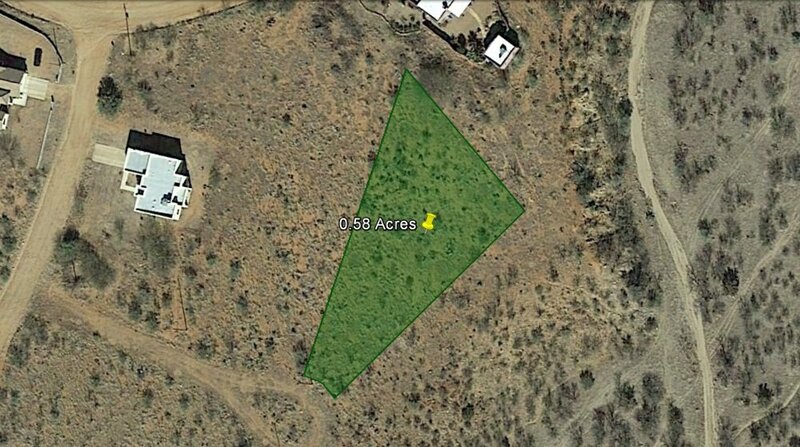 Interest rate: 9.5%. 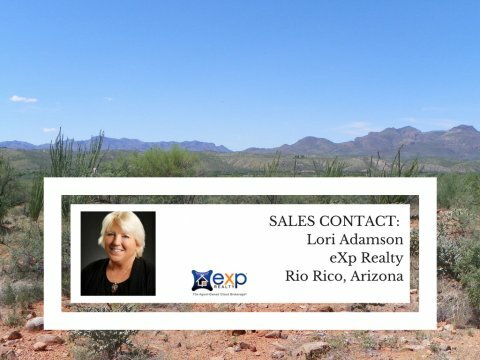 Buyer is responsible for any loan setup fees, property tax escrow fees, and monthly loan processing fees charged by the loan servicing company.